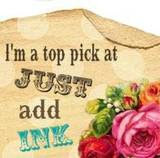 Stamp with Lisa: Would you like to win this...I would! 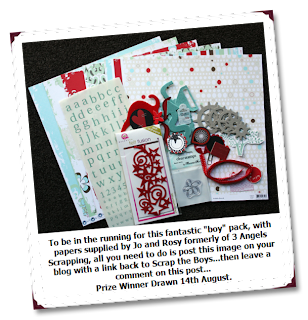 There is a fantastic giveaway at Scrap the Boys at the moment. Be sure to head over and check it out and while you are there check out the first challenge for August. It is a good one.